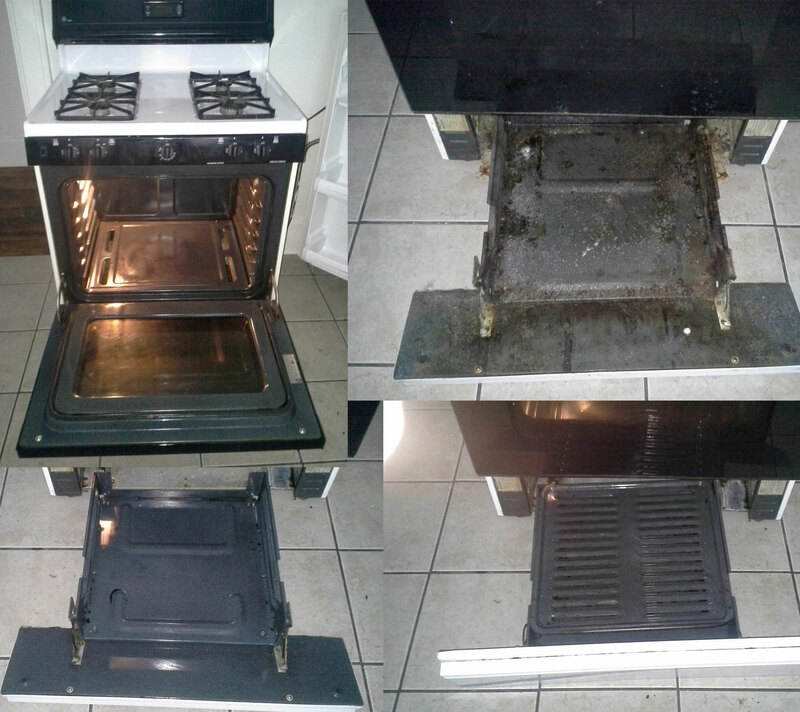 For a cleaning service that won't break the bank, check out H2H Facility Services. We understand how important it is to have a clean work environment as this as proven to increase employee performance, dedication,and limit bacteria in the work place. We'll go over everything meticulously, paying attention to every detail to make sure we don't miss a spot. Give us a call now or fill out our form to Schedule a Free Cleaning Consultation in Buffalo, Rochester and Syracuse New York areas to find out more. H2H Facility Services specializes in cleaning offices. We clean to limit the bacteria in your office. Clean offices, improve employee performance and reduce illnesses. Our office cleaning services include vacuuming, dusting, floor cleaning and bathroom cleaning. H2H Facility Services is experienced in executing all phases of construction clean up. We understand that each project is unique and offer customized cleaning services to work with your budget and timeline. 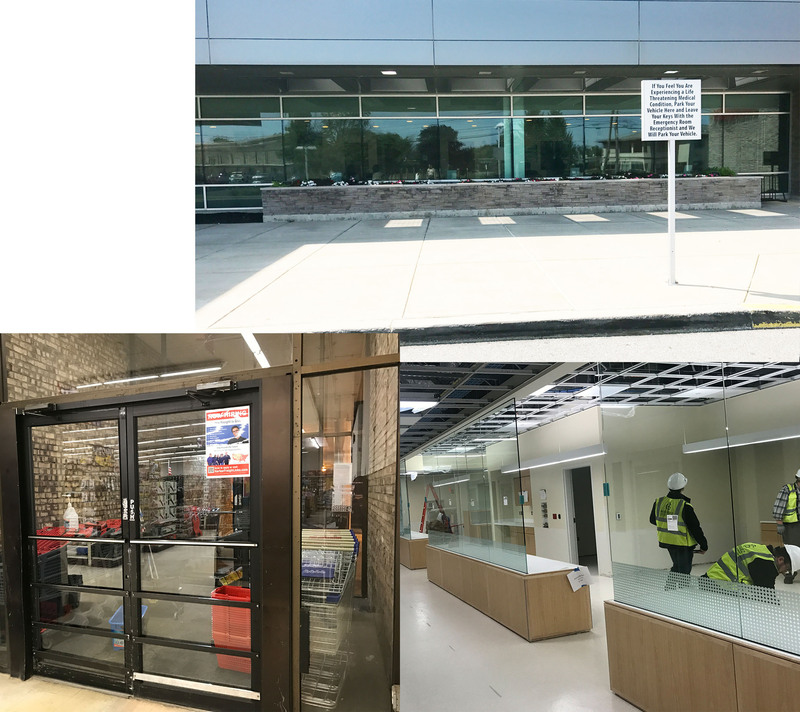 H2H Facility Services maintains storefronts and commercial building windows. Give your customers a great first impression with clean windows. 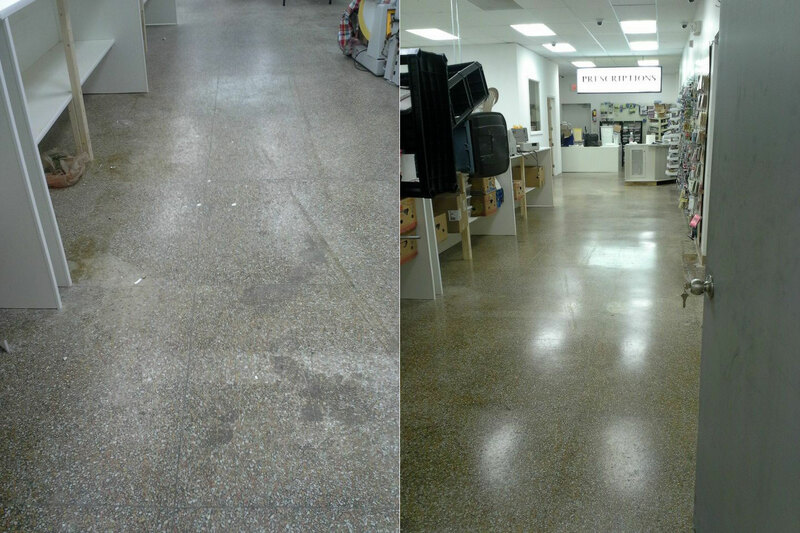 H2H Facility Services strips and waxes vinyl, linoleum, stone and ceramic floors. We have the proper equipment, cleaning products and experience to strip and wax your floors to a bright shine. 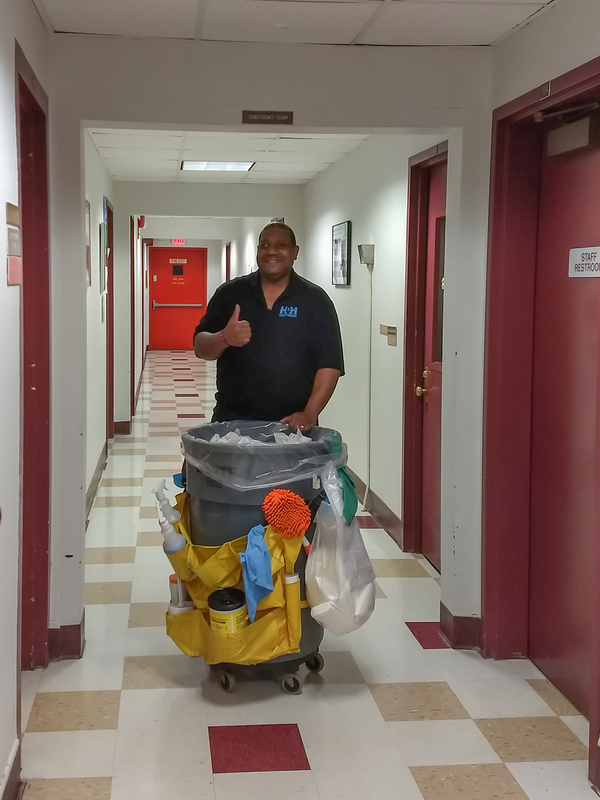 H2H Facility Services can deep clean your office and hallway carpets to remove the stains and everyday dirt. This will extend the life of your carpet and leave them smelling fresh and clean.